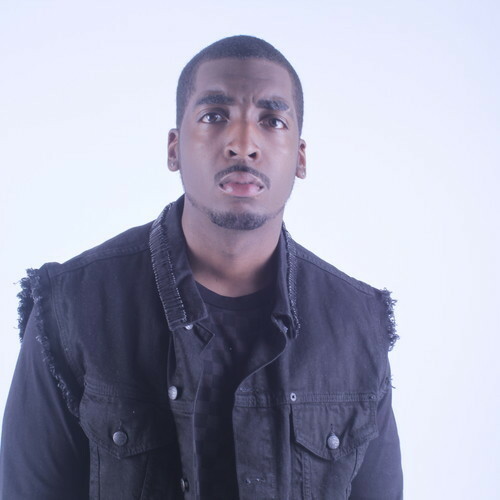 West London rapper Twizzle, is back with a brand new single 'Maniac' set for release on 26 August 2013. Twizzle's last mixtape release 'The End is Near' featured Wiz Khalifa and Chiddy Bang, and followed his Radio 1 backed 2010 single; 'SkyDiving'. As well as receiving plaudits from BBC Introducing and Guardian New Band of the Day, Twizzle signed his first publishing deal with Warner Chappell in 2011 and since then has performed at Underage Festival, and supported artists such as The Game, Cher Lloyd and Killer Mike. Twizzle performs at Academy 3 in Birmingham on Thursday 11 July 2013 supporting American rapper/poet Wastsky on his UK tour. The 'Maniac' single package is released 26 August alongside remixes from TRC and MagicStar.